Problems with separate mobile booking page ? 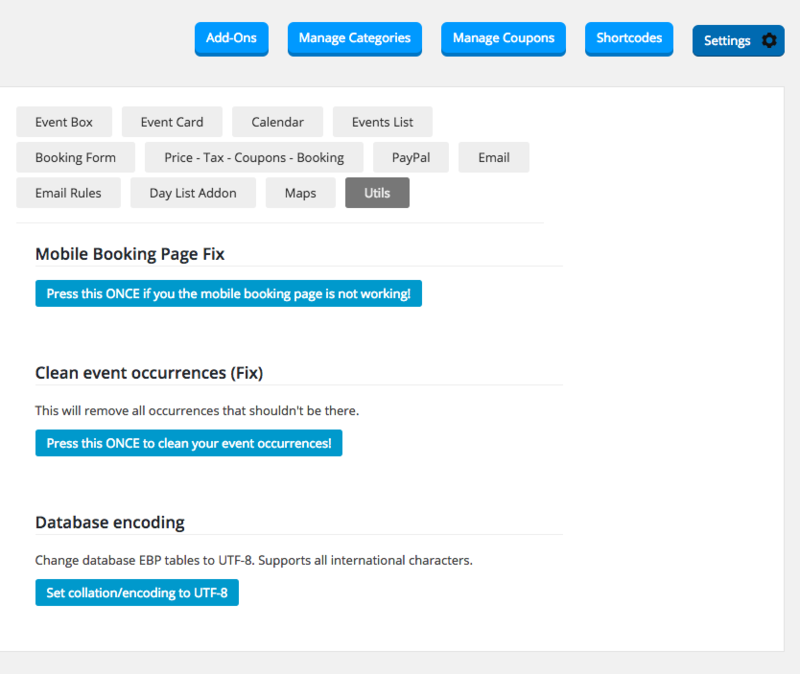 Most probably you have deleted the MOBILE BOOKING PAGE that was created automatically by the plugin. Want to open booking form as popup on mobile?